Which Blog Types Perform the Best? Over 2 million blogs are posted to the internet daily, all addressing a plethora of topics and interests. Thousands more are launched every month but many find it difficult to gain traction amongst the crowd. The problem with the relationship we now have with social media and the internet is the expectancy to be seen immediately. More than that, we expect to gain results fast. The problem? It is extremely hard to make your content stand out in the beginning, especially when you don’t have your own formula or styles to go off. Ultimately, you need to think about the type of blog you want to create, and what kind of structure works best with your blog type. To give you a bit of a kick-start, we’ve collated a list of the kinds of blogs that have proven the highest-performing in 2017. These are very common, and at times the most effective form of blogging. In this, blogs are formed based on a specific industry or market, such as reviews on products or services. The reason these blogs perform highly is due to their focus on a specific target audience. Not only do these blogs garner more attention due to their specific industry relation, they also tend to have a higher level of engagement across the website. Giving a fresh insight into the ins and outs of life, personal blogs are a great way to connect with an audience. Gaining traction in 2017, this blog type is where the author blogs about challenges they may be taking on, such as starting a new project, or about life circumstances that can be relatable to a wide audience. Not only does this provide readers with a firsthand view into the experience, but it also feeds nicely into video or imagery supplementation. The MVP of the blogging world, hobby or special interest blogs will always gain attention due to their specific audience target. These blog types can be about virtually anything as long as you provide a fresh or insightful look into the area. From gardening to TV shows – there will always be someone who wants to read more about the focus area. Everyone has an opinion, and now there is the space to broadcast this. 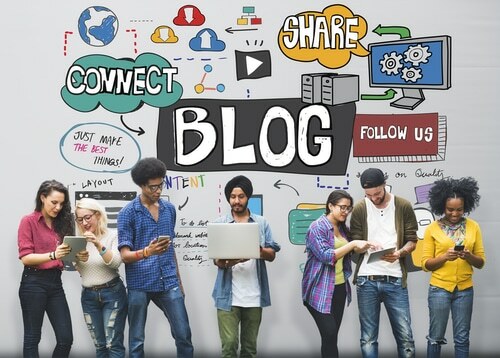 Opinion blogs aren’t necessarily a negative thing; rather, they offer a difference of beliefs and allow a counterthought to a popular or widely discussed topic. This can range from political views to pop culture references. As you can believe, these blog types are popular due to the in-depth discussions they provoke. People either love or hate them, but either way they gain you views. Although it may be difficult from the outset to gain readership, you need to stick to your guns when it comes to blogging. It takes time, but it helps to remember that every high-performing blog started off the same way. Dedication, creativity and energy can lead you in the right direction. Avoid wasting your time: evaluate other blogs within your industry, develop an idea of what topics are trending and identify areas or subjects that are under-reported on. 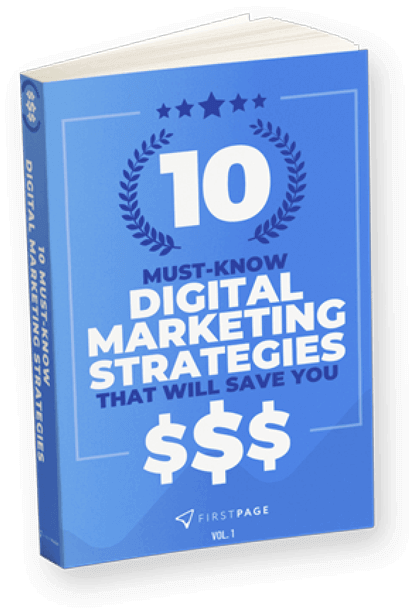 Additionally, look at the blog types that are being widely used and garnering the most results from the audience of that specific industry or interest. Draw inspiration from these and add your own unique flavour. Success breeds success, after all.